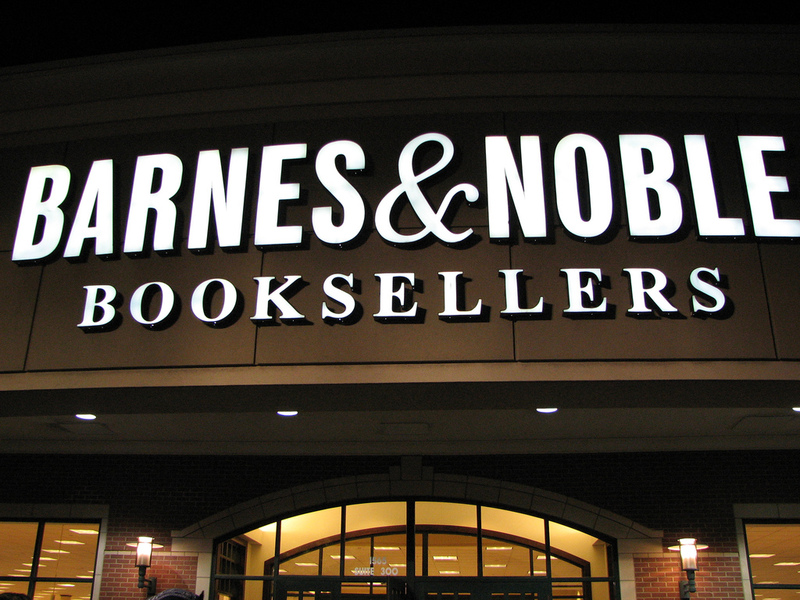 Microsoft and Barnes & Noble on Monday announced the formation of a new partnership that will spin the bookseller’s digital Nook and College businesses into a new unnamed subsidiary. Microsoft’s investment of $300 million will bring it a 17% stake in the newly formed business, which is valued at $1.7 billion, and Barnes & Noble will own approximately 82.4% of the new company. “The formation of [this new subsidiary] and our relationship with Microsoft are important parts of our strategy to capitalize on the rapid growth of the NOOK business, and to solidify our position as a leader in the exploding market for digital content in the consumer and education segments,” said William Lynch, CEO of Barnes & Noble. “Microsoft’s investment in Newco, and our exciting collaboration to bring world-class digital reading technologies and content to the Windows platform and its hundreds of millions of users, will allow us to significantly expand the business.” Share of Barnes & Noble stock surged 80% in pre-market trading on the news.